Toyota’s production for the MR2 was from 1984 – 2007, with the W10, W20 and finally from 2000 until 2007, the W30. 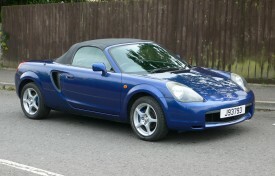 The MR2 was pitched to the car market as a sporty, economical fun sports model. Throughout its production, the MR2 underwent numerous upgrades to performance and styling. Today, the ‘modern classic’ attracts a loyal following, and a lively and informative owners’ club internet forum is available for the new MR2 owner. 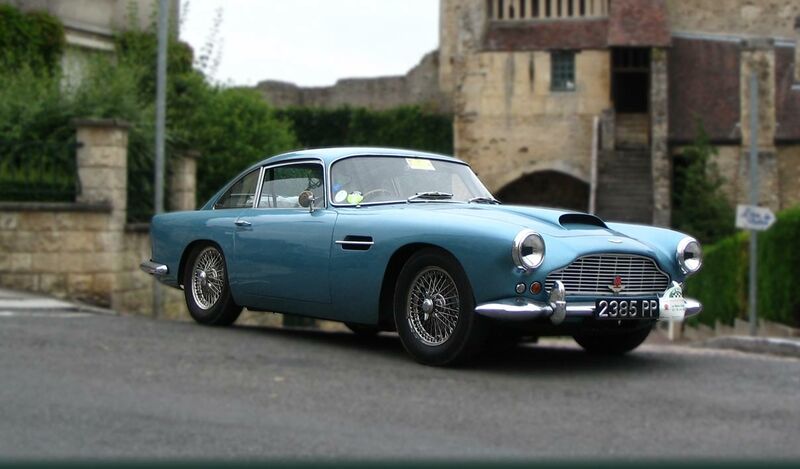 This 2000 example has been imported from Jersey its private custodian for this auction. An MOT test certificate (with no advisories) has been acquired since it came to mainland Britain and the Toyota is also supplied with a NOVA letter confirming that the VAT and duty have been paid and the States of Jersey vehicle registration document, which together should assist the new owner with an easy registering and licencing process with the DVLA. We are informed that apart from requiring some cosmetic attention, the MR2 is in good overall condition and performs as one would expect. The exceptionally low mileage of 20570 is believed to be correct. Also included in the history file is a handbook, a vehicle report and an invoice for recent new brake pads and discs totalling £567. An ideal inexpensive and sporty runabout ready for the summer.